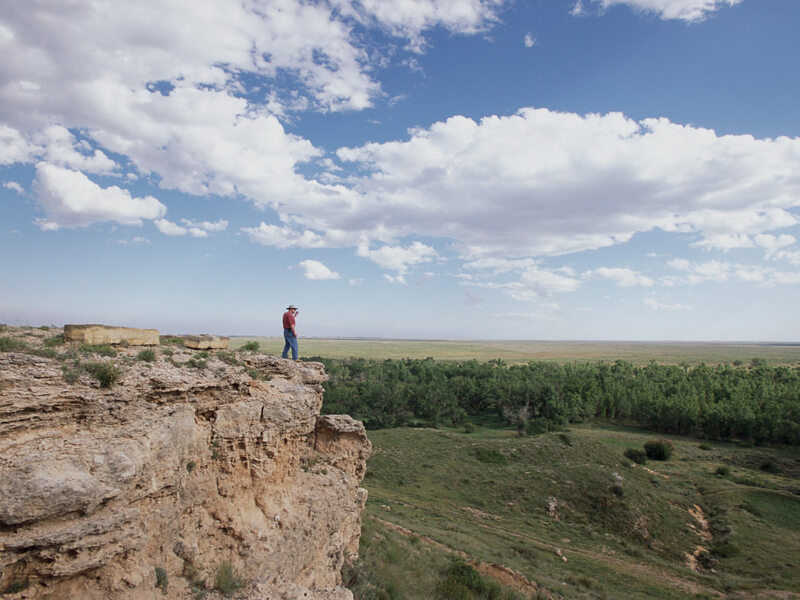 When it comes to hiking, Kansas should be on every outdoor lovers’ list. It’s the ideal place for day hikers or backpackers who want to cover some distance without the lung-busting thin air that comes with high-altitude treks, and the hundreds of miles of wilderness trails have a quiet peacefulness will allow you to deeply connect with nature. While there are countless paths to explore, here are 9 of our favorites to help get you started. Castle Rock is one of the Eight Wonders of Kansas, and the trek along the bluff and through the Hackberry Creek Valley is a fun one. The 70-foot towers were once a landmark for early travelers, so you’ll have an eye on these impressive formations rising up from the plains the entire way. There are multiple worn paths to follow as you scramble down the chalky, rocky slopes through arches and tunnels. 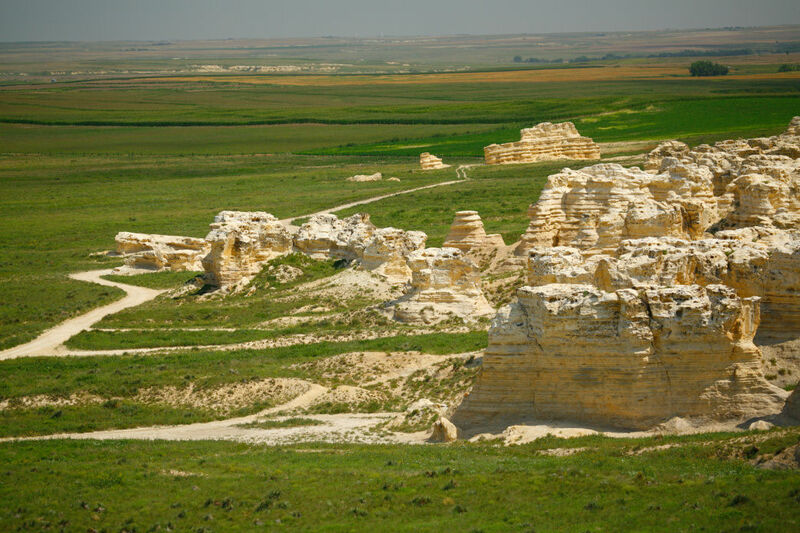 It’s also worth taking some time to explore the Badlands’ "natural Stonehenge", with several tan-and-black banded spires, or the labyrinth of routes around the rocks. Eighty million years ago, the area was underwater in a vast inland sea, so keep an eye on the ground for shark teeth and small fish fossils. Note: Castle Rock is on private land, so please be respectful of the property when you visit. The Flint Hills Nature Trail is the longest trail in the Sunflower State, and is the seventh-longest rail trail in the United States. Running across East-Central Kansas and passing through five counties between Council Grove and Osawatomie, the trail is part of the coast-to-coast American Discovery Trail. The trail is named after the Flint Hills, a tallgrass prairie ecosystem, and follows along an old railroad corridor. On the nature trail, you’ll hike across unimproved bridges, alongside the Marais Des Cygnes River, and through rolling farmlands and woodlands. There are also dozens of historic sites along the way, and several access points, so check out a map before you go. Some backpackers consider this the best hike in Kansas because there is so much to see in this tough route. 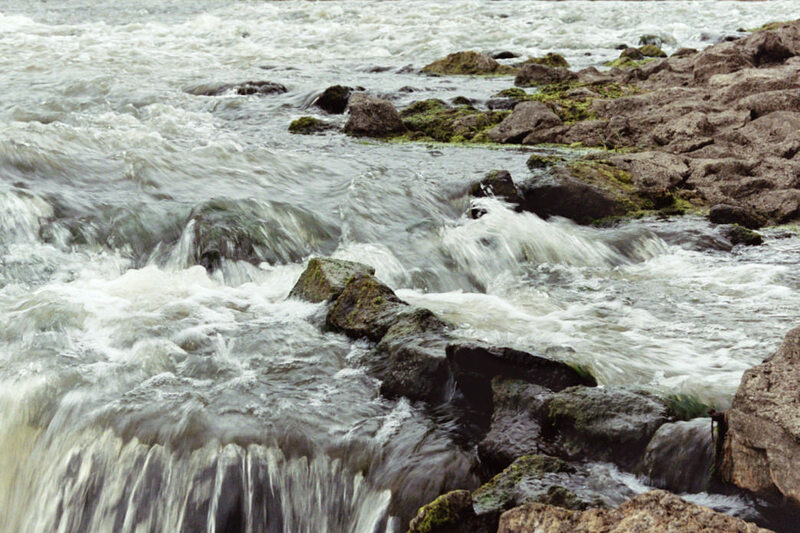 Look for tiny waterfalls, rock chambers, and small caves to explore along the Elk River. The gnarled trees, plank bridges and wildlife will make it seem like you’ve stepped into an enchanted forest. A number of switchbacks take you up to a steep ridge on the north side of Elk City Lake, where you can take in the beautiful views before slipping back into the trees. The Chaplin Nature Centerhas about five miles of trail systems with a variety of loops that are well-maintained by the Wichita Audubon Society on a 230-acre nature preserve. The different trails go through the woods and tall grass along the Arkansas River, and this area is especially known for birdwatching. There are more than 225 identified species of birds around the nature center, including bald eagles. There are many events offered at the nature center, such as butterfly tagging, wildflower tours, and guided nighttime hikes. 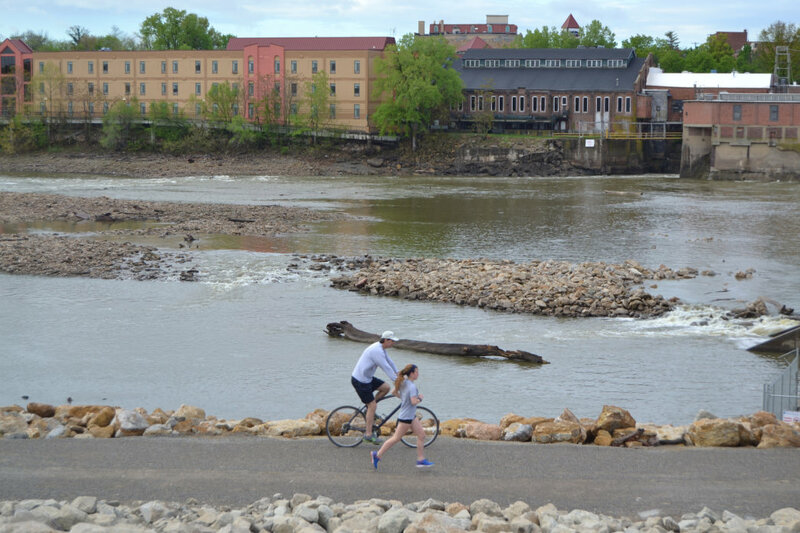 The Lawrence Levee Trail is a good one for beginners, or for anyone who might be building up their endurance and want to put in some decent mileage. Running along the north bank of the Kansas River, you’ll get views of vast farmland and downtown Lawrence over on the other side of the Kansas River. 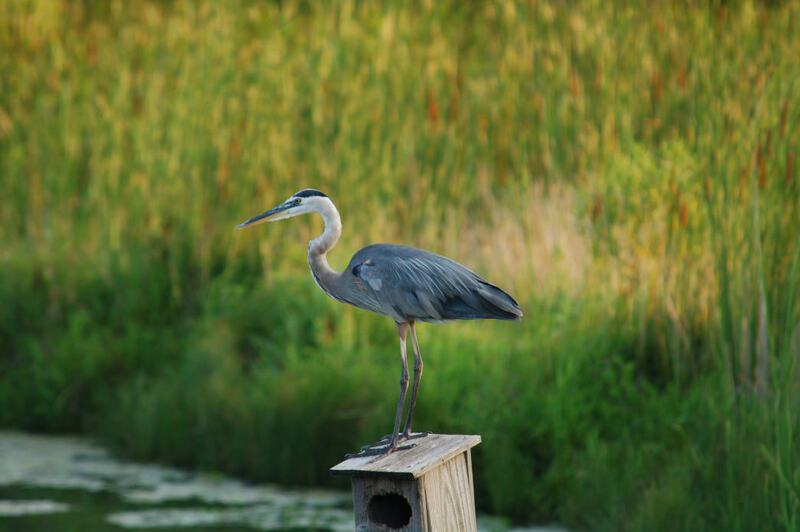 Hike from south to north and finish at the Riverfront Park with a round of disc golf, or just hang out by the pond and watch the birds at the KANZA Southwind Nature Preserve. Just a 20-minute drive from Kansas City, Kansas this popular loop is a quick getaway after work or just after exploring the city all day. The route goes around the lake and through thick, wooded areas, and is especially beautiful in the morning. Since the plants and path are not overly maintained, some of the overgrowth can hide parts of the trail in the summer, so get a map or take a picture of the map at the trailhead to stay on course. 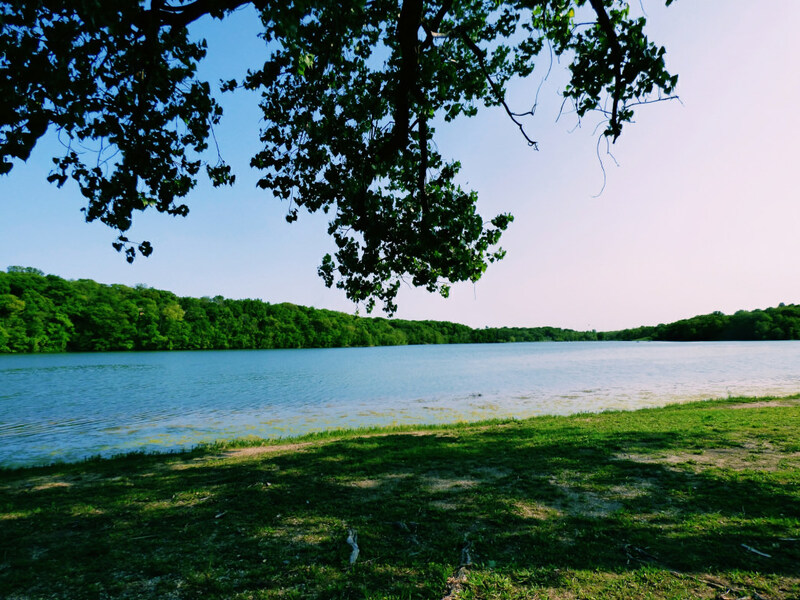 The hiking and biking trails at Perry State Park follow along the shore of Perry Reservoir, through upland forest and marshland, and over wooded rolling hills in northeastern Kansas. The park is known for having an abundance of wildlife, so don’t forget to look around—you could see a bald eagle soaring high above or a wild turkey through the trees. Besides hiking, this park has something for the whole family: a playground, picnic areas, fishing and paddling on the lake, equestrian trails, and a variety of camping options. 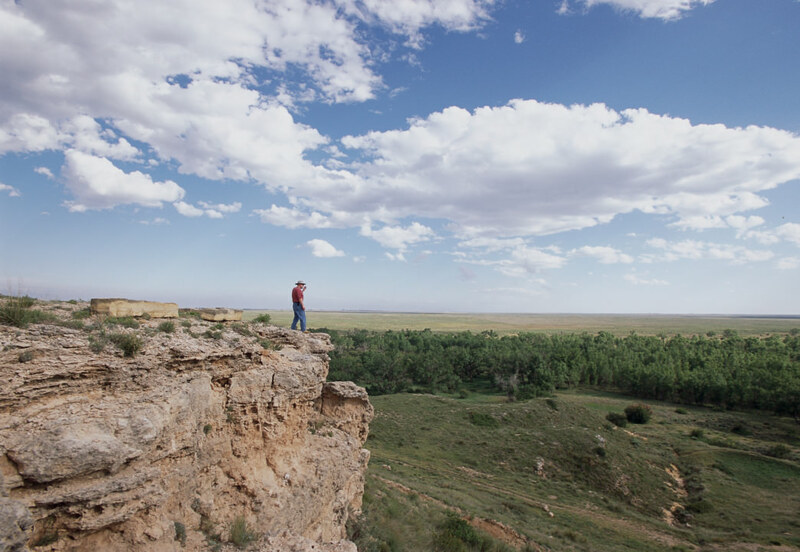 Western Kansas is full of beauty, and the Agave Ridge Nature Trail is a great way to experience it. The trail is named for the Great Plains Yucca, a plant that is part of the Agave family, and you’ll see it all around. The trailhead is in the Page Creek Area of Cedar Bluff State Park, where you can warm up on the one-mile paved nature trail before heading out for the four-mile loop. The bigger loop is full of wildlife and leads to views of the cedar-lined bluff. While the trails here aren’t long, there is so much to see at Chisholm Creek that you could spend quite a bit of time meandering and looking for wildflowers, birds, reptiles, fish, and mammals. The park is home to a lovely little trail system with four main trails: Quail Trail (0.5 miles), Heron Trail (0.9 miles), Bluestem Trail (1.1 miles), and Cottonwood Trail (1.7 miles). The handicapped-accessible paved trails wind through native prairies, wetlands, and woodlands, so bring a picnic lunch and spend the day exploring.